Merry Christmas! 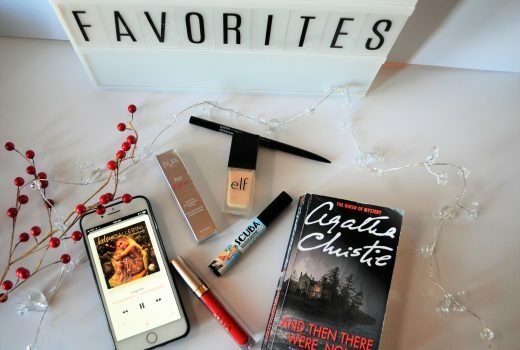 Welcome to the second day of Blogmas. One of the best parts of Christmas is the events and spending time doing fun things with family. Today’s post is for all my fellow Oklahomans. Did you know that our state offers many fun, festive activities throughout the month of December? Some of these I have done for years and some I had never even heard of! 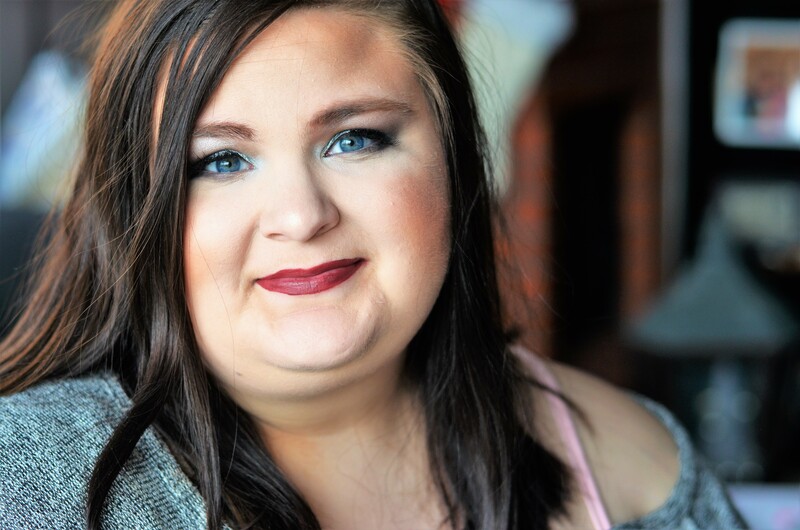 But I always love trying different activities during the Christmas season so I thought it would be a good idea to gather up some of the fun events going on in Oklahoma to share. 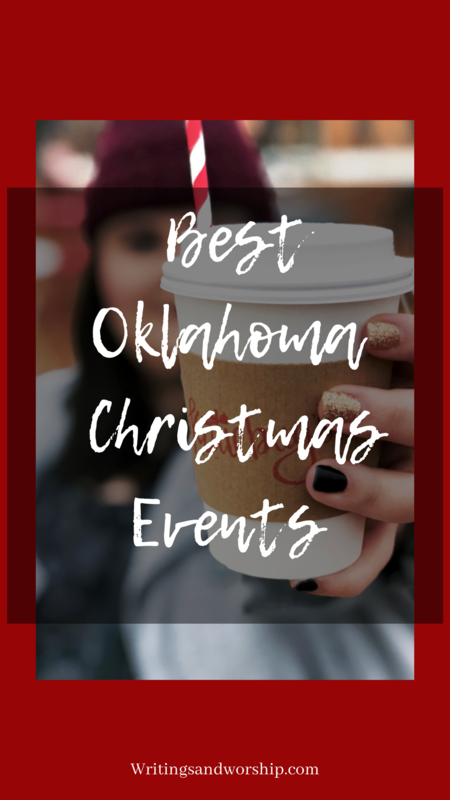 And for those of you who don’t live in OK, I bet you have some festive events as well so make sure you do some searching and find something fun to do! I’ll be giving you a little snippet of what the event is as well as dates and important things you might need to know. 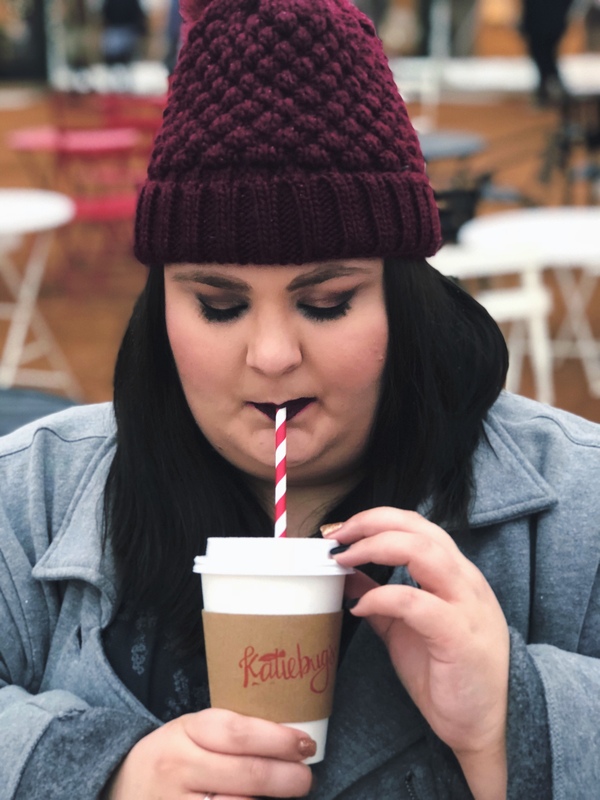 Here is a list of some of my favorite activities and events going on throughout the season in Oklahoma! (for a full list, visit Downtown in December). 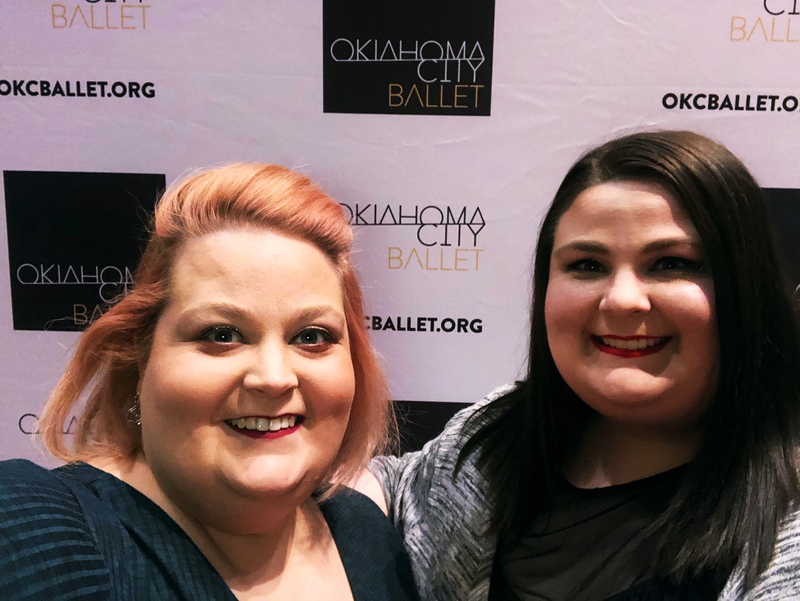 My family and I have gone to the Nutcracker for many years when I was a child. Last year, I was able to go for the first time in quite a while. There is just something so magical about ballet in general so when you add the Christmas spirit to it, it’s even more magical. This ballet is perfect for kids, couples, families, etc. it really caters to many generations. The Civic Center will be all decked out for Christmas so it is a festive feel from the moment you walk in. You can order a hot chocolate or coffee even. 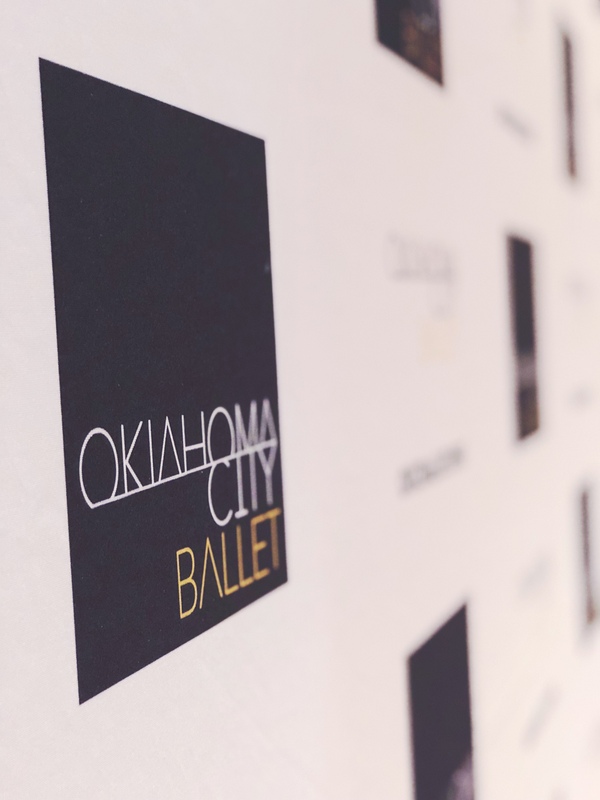 If you’ve never seen the Oklahoma City Ballet perform, I highly recommend grabbing your tickets to this Christmas show. The Devon Ice Rink has been around a few years now but is always a top place to visit. In the heart of Downtown OKC, you will step into a little slice of Christmas on this Devon Ice Rink. It is an outdoor skating rink that allows you to enjoy the sights and bustle of downtown as you skate. This is an affordable option when looking for a Christmas inspired activity. On Friday nights in December, there will be a live DJ at the skating rink from 7 pm to 9 pm. If you’ve been around W&W for the last two Christmas seasons, you know I am obsessed with the Holiday Pop-Up Shops in Midtown. 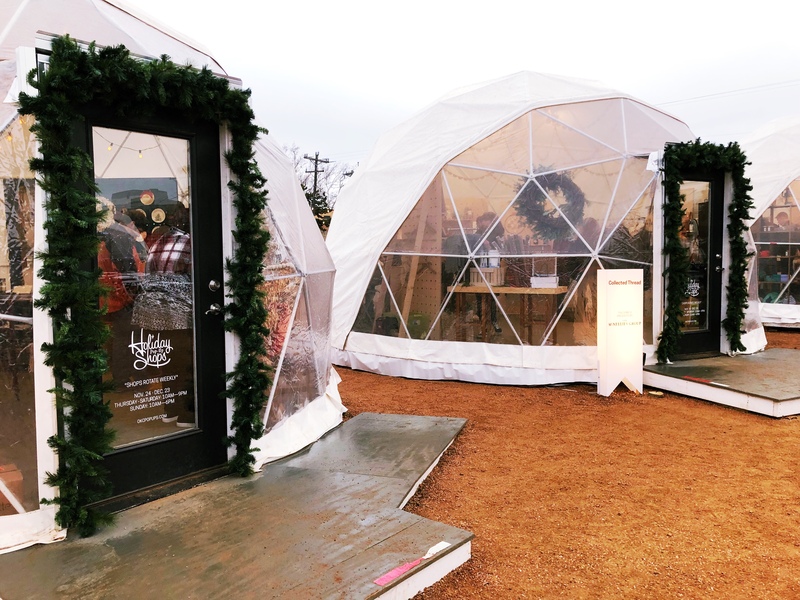 The Holiday Pop-Up Shops are these beautiful igloo-like pop-ups that host various local shops throughout the season. From local shirts to homemade blankets, you can find tons of different kinds of goodies and treasures. 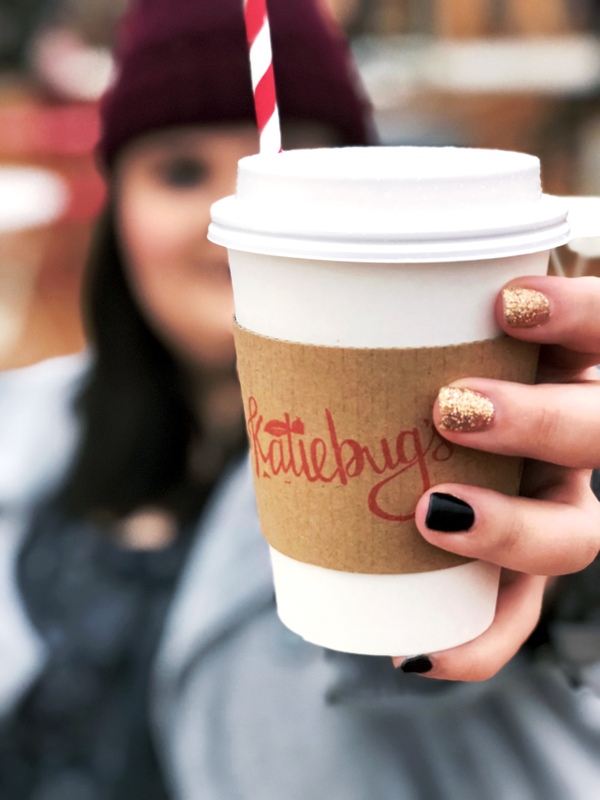 One of my favorite parts is that Katiebugs Hot Chocolate is always there serving their homemade marshmallows and hot chocolate. I’ll share a few pictures down below of last year. The shops change through the weeks so make sure you look at their shop calendar. Yes, I said free. Who doesn’t love a fun, festive activity that is completely free? I know I do. If you’ve been around Downtown OKC you’ll know that we have water canals that have water taxi’s that run throughout. The Downtown canal area is supposed to be decorated really well and beautifully for Christmas so this ride would be a great idea. Not only is the surrounding area where you will ride all dressed up for Christmas, but the ride itself is narrated and holiday-themed. The trip is approximately 20-30 minutes and completely free! This event is a one-day event on December 1st. You will be able to bring your dog to Midtown Mutts Dog Park to a holiday party fundraiser for the Midtown Association. The pups can get a picture with Santa for $10 and have a complimentary puppuccino! You can get a goodie bag full of dog treats, toys, and more for $20. For all info regarding this dog day, make sure to look here. There will also be a silent auction with baskets from various Midtown businesses. This event is open and free to the public but drinks and pictures will cost. 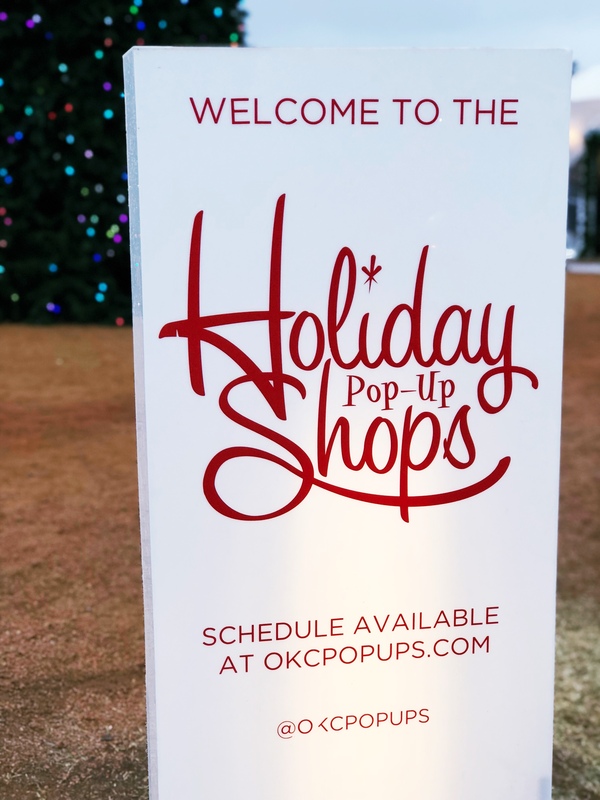 This is a two-day event that will feature vendors, food, and more and takes place on the concourse of the Chickasaw Bricktown Ballpark. Holly Jolly Shops will be an open-air market and open to the public. There isn’t a lot of info yet on this event, but it sounds like a fun thing to check out! I love open markets like this so I’m excited to see what it’s all about. Oklahoma also has some great lights to see. 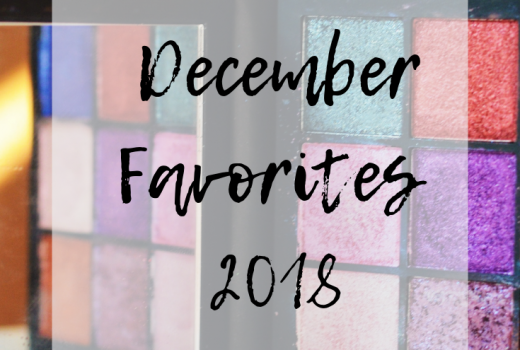 There are many different places that you can see them…but I thought I would just share a few of my favorites. You can go to the Chickasha Festival of Lights which is one I have been to for years. Yukon Christmas in the Park is also a great place to drive or walk through. Also, the lights in Automobile Alley is some of my favorites on buildings!